You are here: Home / Entertainment / Pinstripes – Top 5 Reasons to VISIT! 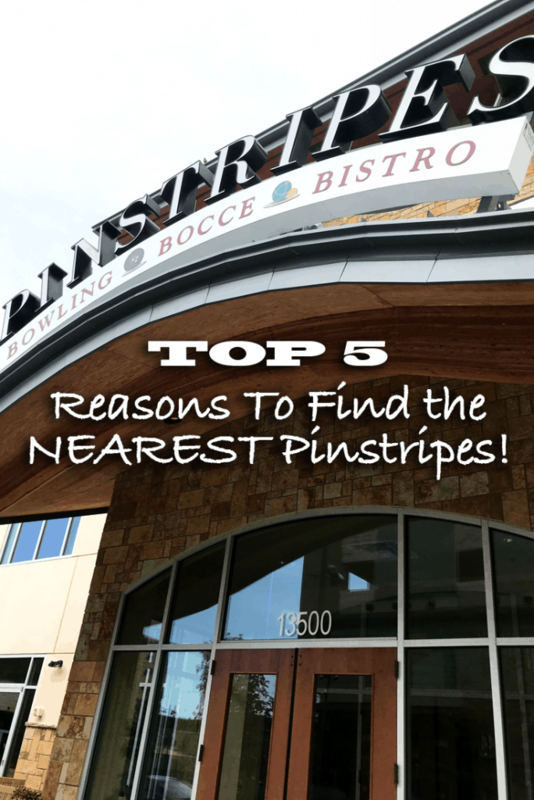 Pinstripes – Top 5 Reasons to VISIT! Pinstripes is definitely want of those places where everyone can enjoy. There is literally something for everyone to do. 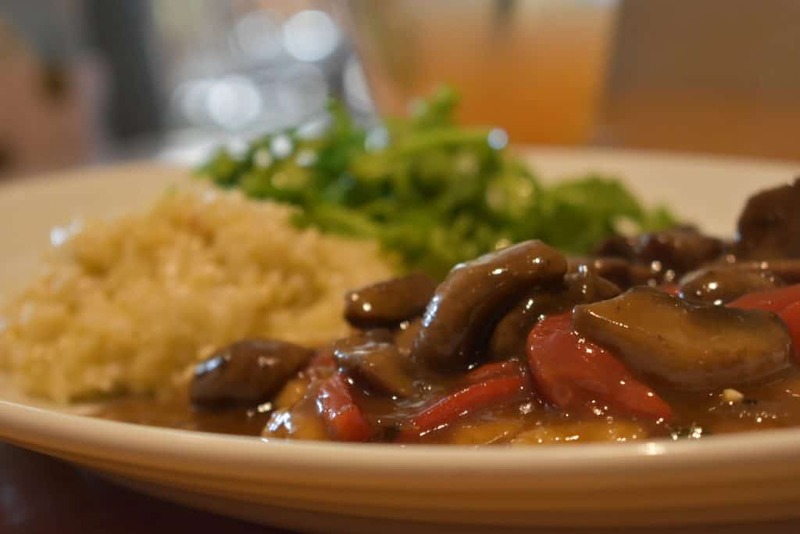 Whether you are looking for a place to hang out with your friends for happy hour or even looking to celebrate one of your family members’ birthday, there is lots of fun and delicious food and drinks at Pinstripes. Bowling: Pinstripes offers a beautiful bowling section where your family can hang out, order food and drinks, and take turns bowling. If you have young kids they even offer some kids’ specials throughout the weekdays! Bocce: Bocce ball is a lot of fun. If you aren’t familiar with it, it is traditionally an Italian game and it also played at the Olympics. It is sort of a huge ground version of shuffleboard…sorta. Learn to play and have a lot of fun with friends and family! Bar: There is beautiful bar section, if you can find a table there, you can sit, relax, and really enjoy some quality times on a date night and even just hanging out with friends. Food: The Pinstripes menu is constantly changing and getting upgraded. The Chef’s really use their culinary skills to mix together a great combination of flavors to get a little bit of sweet and salty together! I am a huge fan of their Flat Breads and their Banana Split Sundae! There are so many food options and the serving staff is extremely skilled on recommended the right entrees and appetizers for you to try! Patio: Last but not least the patio is the perfect hangout on a nice day or night! 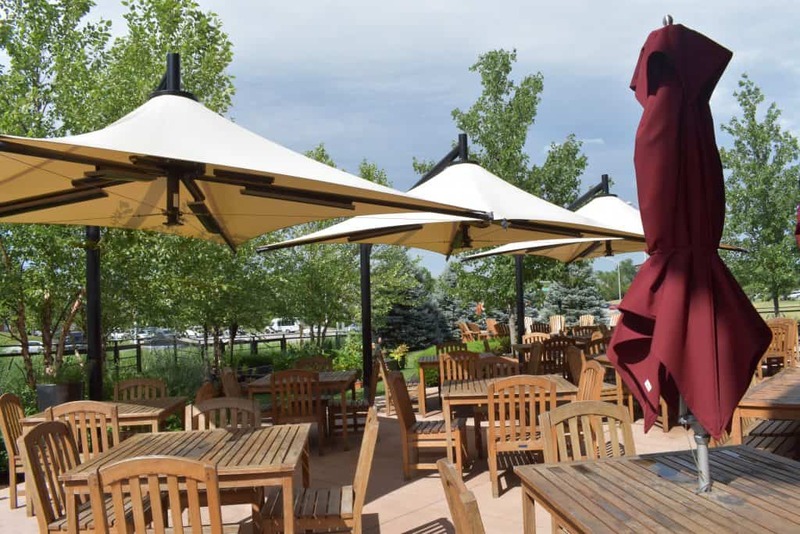 If it is a beautiful night, then you can definitely make it outside on the patio and sit under some shaded umbrellas, next to another bocce court and enjoy some of the great foods and drinks. We thought the patio was great and we were really excited to see the Chef’s garden where they often pull some ingredients to add to their great dishes. Find the nearest Pinstripes near you! Whether you are looking for a holiday brunch, family fun, or a super cool hangout that focuses on making memories and having fun..then you found the perfect place to hangout!